Contact Kerry if you would like her to write, speak, or work with educators, students, or parents at your school or conference. Kerry is the Assistant Principal for Teaching and Learning at St. John's Prep in Danvers, Massachusetts. St. John's Prep is a 1:1 iPad school serving 1500 students grades 6-12. She is also the Director of K-12 Education for ConnectSafely, a Silicon Valley based non-profit dedicated to educating users of connected technology about safety, privacy, and security. Kerry is Coordinator of the annual Blue Ribbon Schools of Excellence Student Leadership Institute. She is a keynote speaker and hands-on professional learning facilitator who has shared her expertise with educators at conference locations that have included Yale School of Management, Harvard Law School, and Stanford University. Kerry taught middle and high school history in Massachusetts and New Hampshire public schools with Bring Your Own Device programs for 13 years before takin on digital learning and administrative roles in an independent school. As a classroom teacher, Kerry was best known for her paperless collaborative classroom model. She has also helped her schools develop student-driven technology integration programs. Beyond the traditional classroom, she has coached students in downhill ski racing and mock trial competitions. As a well-rounded educator and mother of two children, Kerry understands the importance of the whole child when considering the role of technology in education. Kerry is the 2014 recipient of the Yale-Lynn Hall Teacher Action Research Prize for her submission "Mobile Devices and Student Innovators: BYOD and the Paperless Classroom Model." 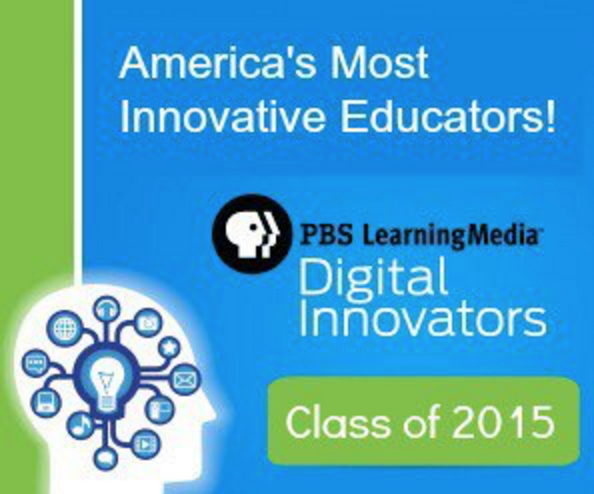 She was recognized as a 2015 PBS LearningMedia Digital Innovator. Her video submission can be viewed here. 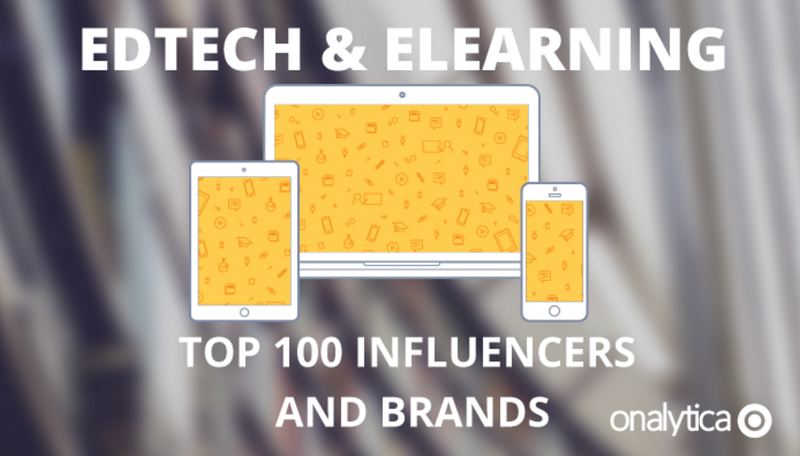 Kerry was named in the Edtech and Elearning: Top 100 Influencers and Brands at #49 by Onalytica in August 2015. 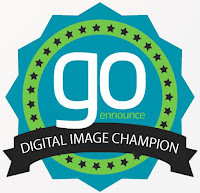 She was recognized by Google and the Family Online Safety Institute with the 2015 Outstanding Achievement Award for exceptional work in the field of online safety in November 2015. She was named the MassCUE Featured Educator for November and December 2015. 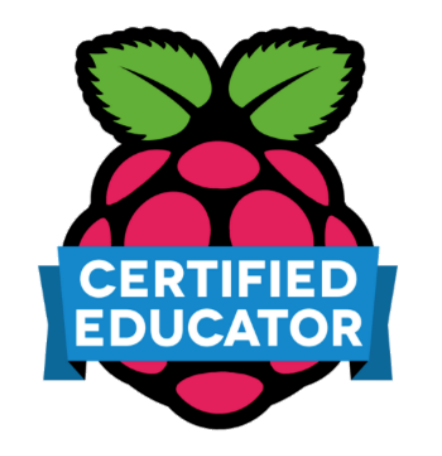 She was featured by EdTech K-12 Magazine as a Paperless Classroom Innovator in January 2016. She has been a TES Global U.S. Advisory Board member and Ambassador since March 2016. Kerry was named a GoEnnounce Digital Image Champion founding member in April 2016. See her page here. 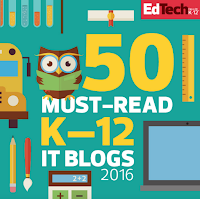 Kerry's blog, Start with a Question, is on the EdTech K-12 50 Must-Read K-12 IT Blogs for 2016. She is a TEDx speaker and was featured as the opening speaker at the TEDxYouth@BHS event in April 2016. Her talk can be found here. 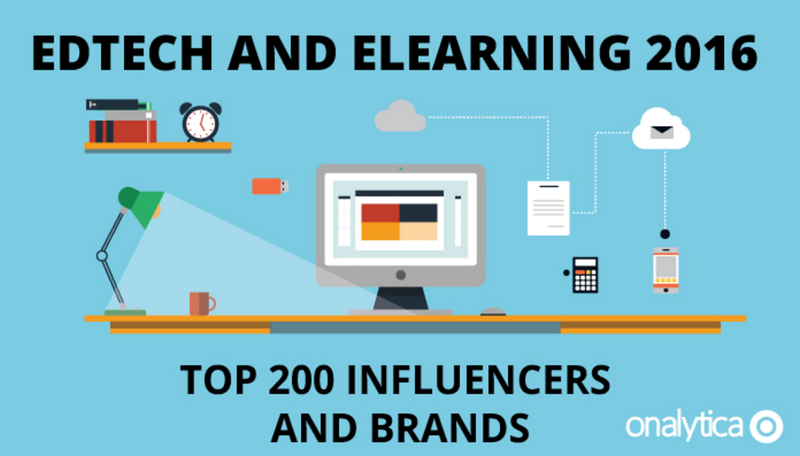 She was identified in the Edtech and Elearning 2016: Top 200 Influencers and Brands at #17 by Onalytica in May 2016. 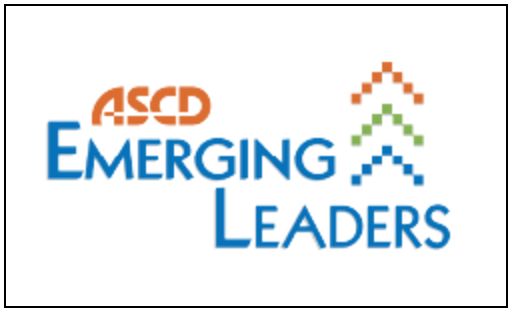 She was named an ASCD Emerging Leader in June 2016. Kerry was chosen to give the opening Ignite talk for the ISTE 2016 Annual Conference in Denver, Colorado in June 2016. 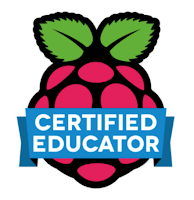 She was selected as one of 40 educators (from an applicant pool of 580) to participate in Picademy in Baltimore, Maryland in August 2016 where she became a Raspberry Pi Certified Educator. She received the MassCUE Pathfinder Award in October 2016 at MassCUE's annual conference at Gillette Stadium for her leadership in education technology in the Commonwealth of Massachusetts. 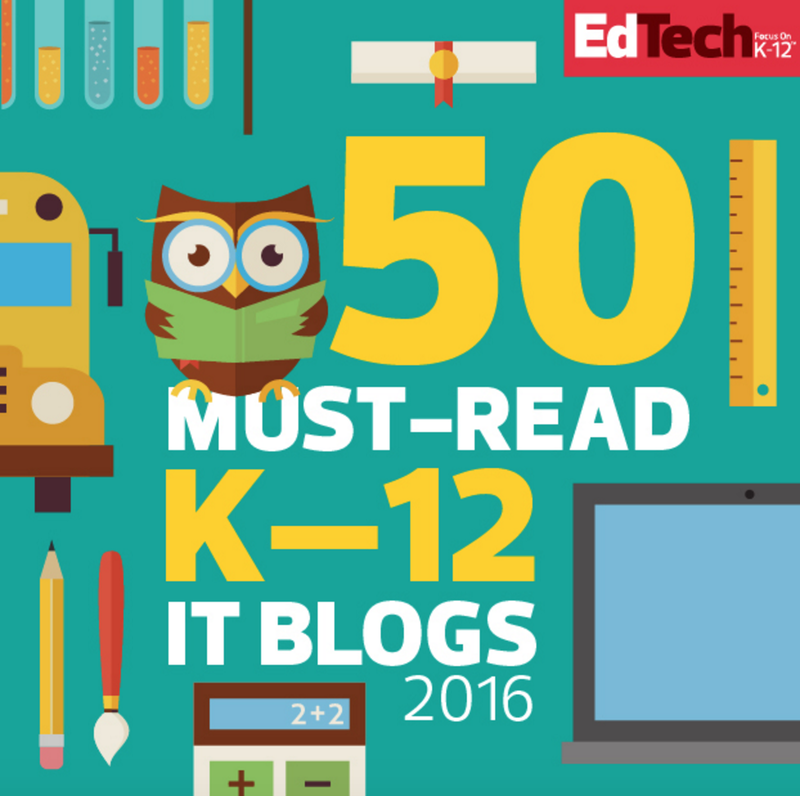 Kerry's blog, Start With a Question, was featured on The Tech Edvocate's List of 50 Must-Read K-12 EdTech Blogs. Her January 2017 EdSurge column was recognized with the SmartBrief Editor's Choice Content Award. Kerry's blog, Start With a Question, was listed among EdTech Magazine's Top 50 K-12 Must-Read IT Blogs for 2017. She was a "Super Slam" and featured speaker at iPadpalooza in June 2017 on Austin, Texas. 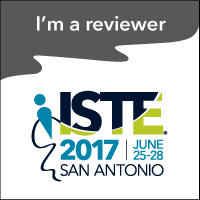 She was chosen to give an Ignite talk at the ISTE 2017 Annual Conference in San Antonio, Texas in June 2017. Kerry is a Future Ready Instructional Coaches Thought Leader for the 2017-2018 Future Ready Schools Institutes. She was a featured speaker at the annual MassCUE conference at Gillette Stadium in October 2017. Kerry was the keynote speaker for the EdTechTeacher Summit in Boston and the Blue Ribbon Schools of Excellence National Conference in Walt Disney World. Both in November 2017. She was named among the Top Female EdTech Influencers at #21 by Onalytica in December 2017. Kerry was recognized by SmartBrief with the 4th Annual Educator's Choice Content Award. She is the keynote speaker for the Innovation Exchange Conference in Fishers, Indiana in June. Kerry is a premium speaker for the iChampion Summit at Tarleton State University in July. Sharing her expertise with parents, Kerry is the keynote speaker for community-wide programming in both Medway, Massachusetts and Wayland, Massachusetts. She was recognized with the Academic Achievement Alumni Award from her alma mater, St. Anselm College in Manchester, New Hampshire in September. 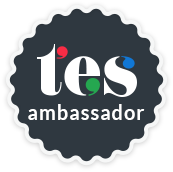 Kerry is a featured speaker at the EdTechTeacher Summit on Boston, Massachusetts in November. Secondary Education from Saint Anselm College. She holds a J.D. from Massachusetts School of Law and is sworn into the Massachusetts Bar. She is also a Level II certified Professional Ski Instructor of America and a seasoned ski racer and coach.